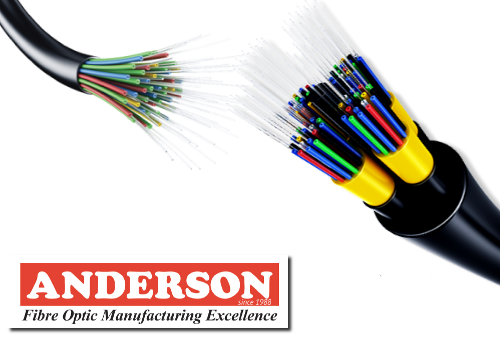 Anderson Corporation Pvt Ltd offering our customers an excellent quality ranges of FC Fiber Optic Patch Cords. These are manufactured from qualitative range of raw materials, which is quality checked by our team of experienced professionals. It offers these FC Fiber Optic Patch Cables at most competitive prices.